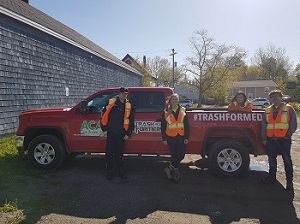 The ACAP Trashformers is a partnership formed between the CBRM Solid Waste Department and ACAP Cape Breton to rid our beautiful community of litter and debris. The Trashformers were trash-formed into a group of trash busters during the the summer of 2011. Each summer since then, a new group of dedicated, hardworking students have assumed the Trashformer role in hopes of winning the battle against litter. It is a tough role but, the Trashformers are up for this important challenge. You can help them win this battle by disposing of your litter responsibly. We need to respect our environment by keeping it clean and beautiful year-round. Each summer, a new group of Trashformers will be transformed into trash busters. 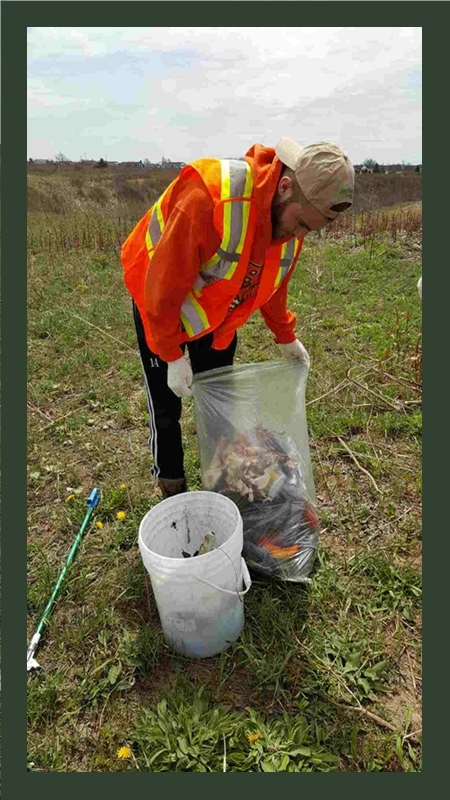 They will continue to work hard to remove litter and debris from CBRM streets and public areas. You can help them by disposing of your litter responsibly. Our streets, roadways and public areas are not a community trash can. We all need to respect our environment by keeping it clean and beautiful all year-round. Follow the Trashformer Team's progress each season as the team transforms community streets and public areas by removing litter, debris and other materials left behind on our streets, roadways, ditches and public areas.